Blitz: The League Complete! (Microsoft Xbox) Rare! Free S&H! CIB! 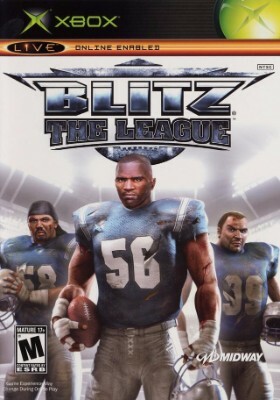 Blitz: The League (Microsoft Xbox, 2005) Complete!